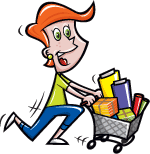 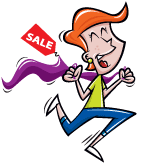 With this item you will earn 40.05 Points in Homespun Rewards! 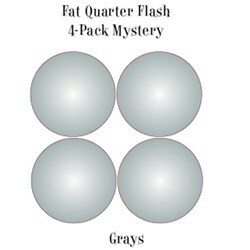 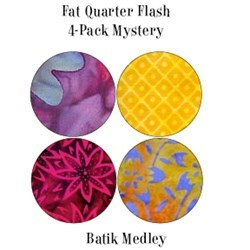 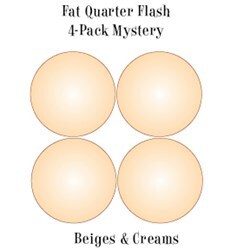 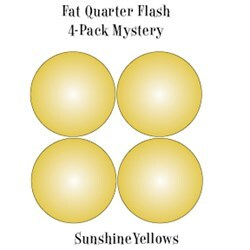 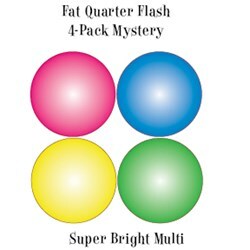 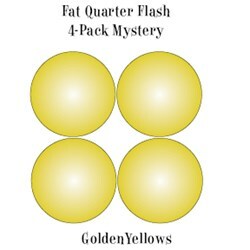 This is a great stash builder -- the 4 pack consists of 4 different fat quarters in the specified color-way. 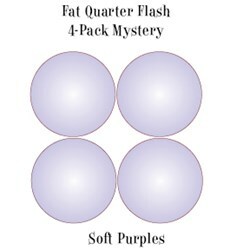 A unique way to build your stash with only the best fabrics. The fat quarters measure approx. 18" x 21" and we only use the best fabrics from the top manufacturers.